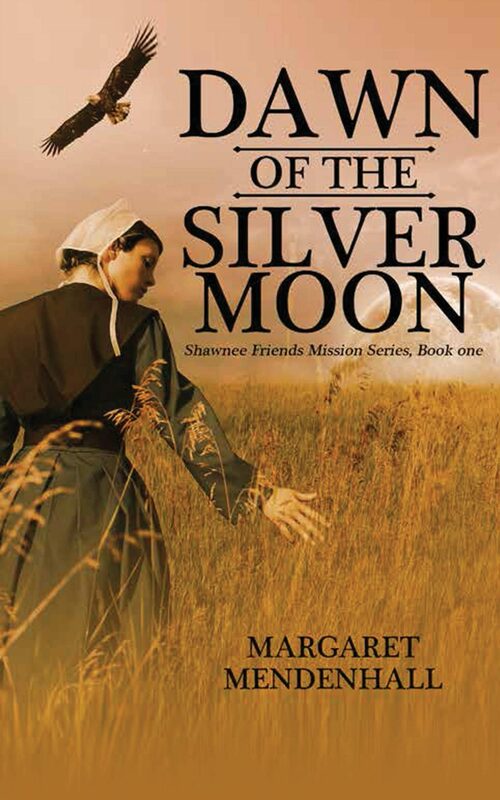 Revenge plunges Lucy, a Quaker girl living in the 1840s, into the strange world of the Shawnee Indians where she discovers that simple faith in God's word can build a bridge between two cultures. Taken captive by a group of Shawnee and forced to travel from Kansas territory to Indian Territory, Lucy struggles across a raging river at flood stage, faces a killer tornado, and endures threats from Black Crow, who wants to kill and scalp her to satisfy his vengeance or make her his woman. In the end, she must choose between a routine life with Jacob or opportunities among the Shawnee with Soaring Eagle. But with Black Crow's threats, will she live long enough to make that choice?